WELCOME TO OUR CRAZY WORLD OF CRAFTS! 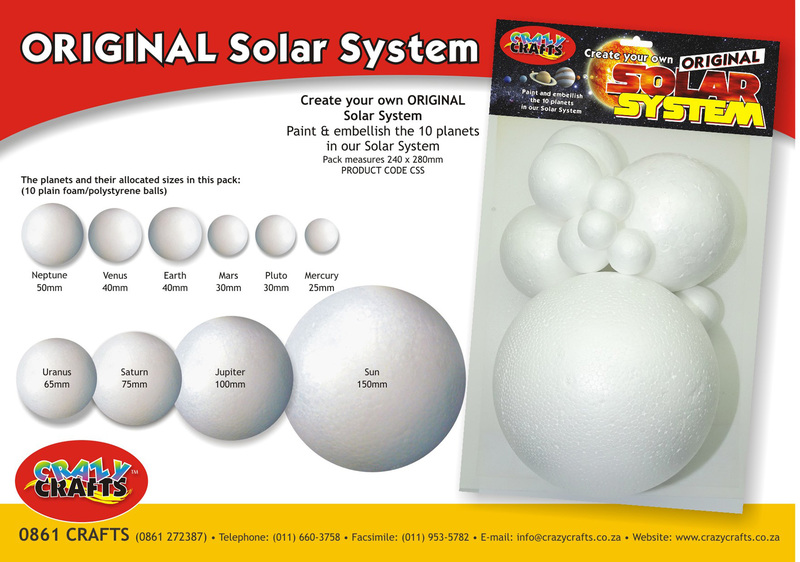 Download and browse through our complete catalogue. 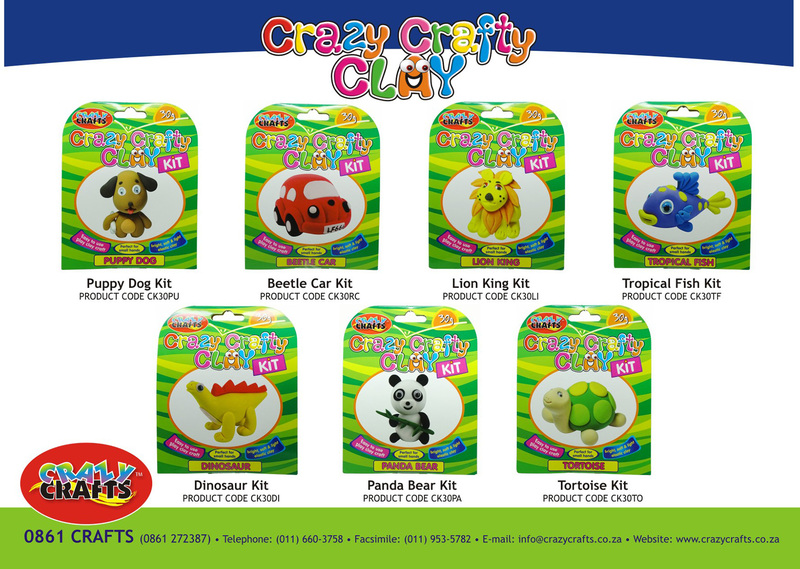 Crazy Craft is is one of South Africa’s most recognised craft brands and comprises over 3000 different lines of craft products. 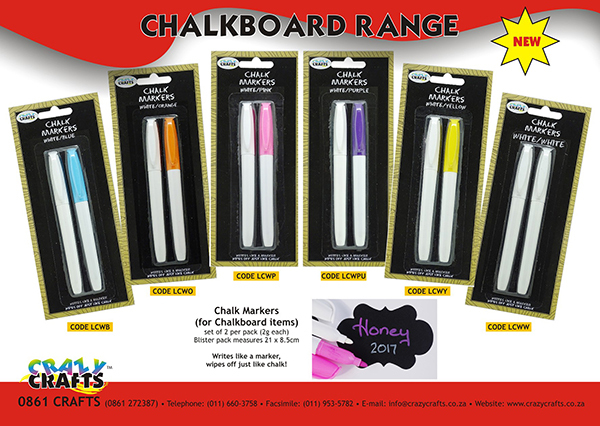 INTRODUCING THE LATEST PRODUCTS FROM ALL OUR BRANDS! Founded in 1923, Indústria e Comércio Guarany is a world-class Brazilian company which has mastered the art of keeping up with the times in the fabric dye industry, is a well recognised brand in over 40 countries around the world. Guarany exports to over 60 countries, and carries ISO 9001 and 14001 certification. 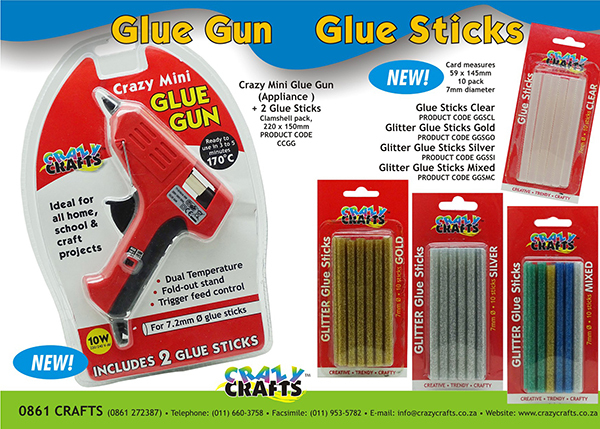 Crazy Crafts is proud to be the solely appointed Southern African region distributor for Guarany Fabric and Craft Dyes: Vivacor, Tingecor, Tiracor, ColorJeans and Fixacor. Find out more about Guarany. Acrilex was founded in 1964, and is considered the largest manufacturing plant in Latin America for handcraft paints and one of the largest companies making artistic and educational paint products. Crazy Crafts is proud to be the Southern African region sole distributor for the extensive Acrilex range of quality art and craft products. Buttons for Africa designs, commissions and imports over 4000 types of button for the sewing and handcraft market, and supplies to wholesalers and retailers throughout the Southern African region. 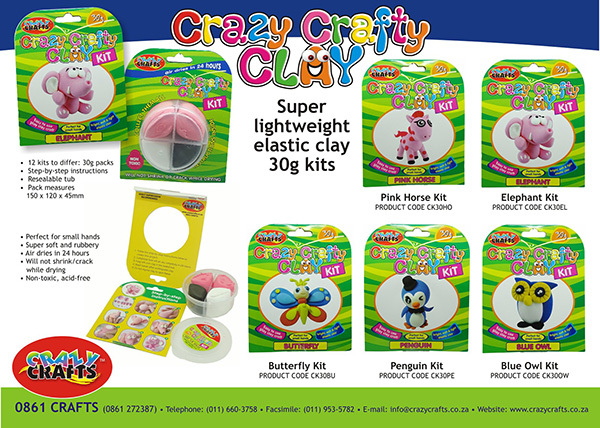 We are proud to be the only importer of European and Egyptian buttons to South Africa. We currently import buttons from Italy, Spain, Portugal, Egypt, Thailand and China. We set the trends in the button industry. For more info on our button ranges, contact us. 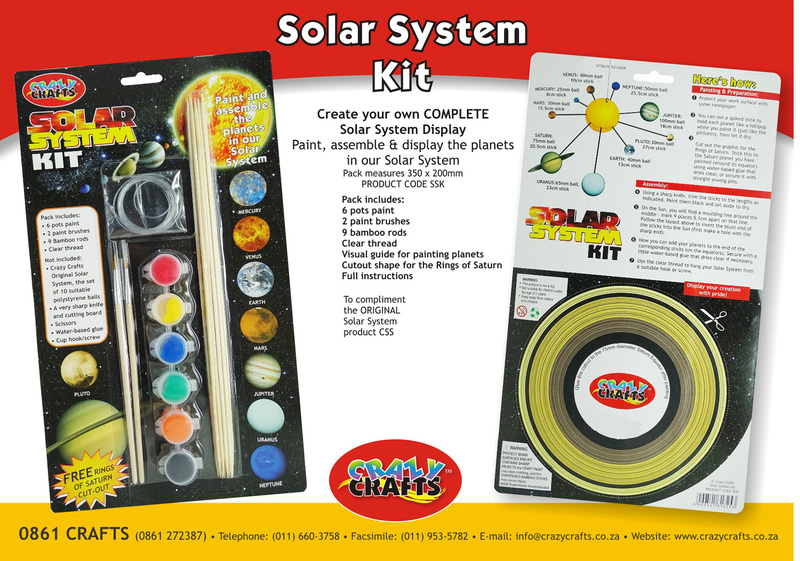 WANT TO KNOW ABOUT ANYTHING CRAFTY? Look no further. Follow us on Facebook,to find inspiration or to share your own brilliant crafting projects.